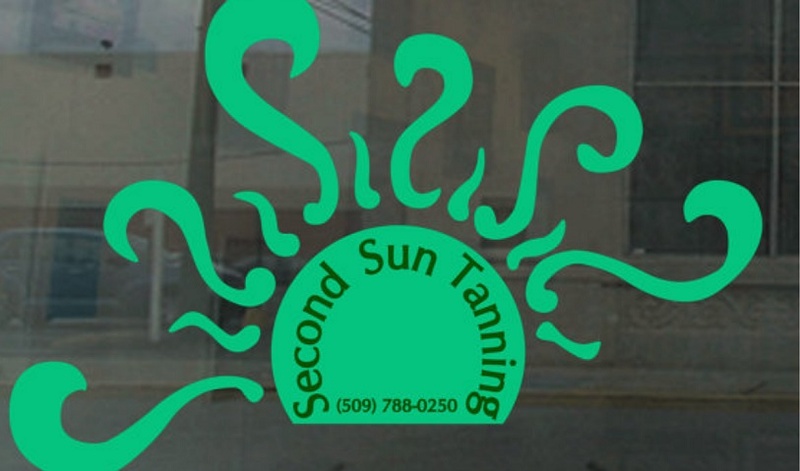 from 5pm to 7pm in our 20 min bed for ONLY $3.00 a tan! **Stop in and check us out!! !